The Life You Live is the Legacy You Leave. 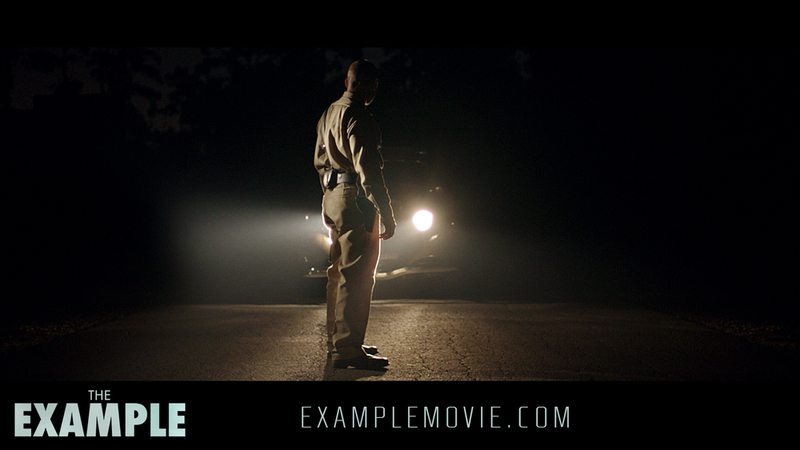 Wyatt Cagle shares insight on being the director and editor of "The Example" and his process. 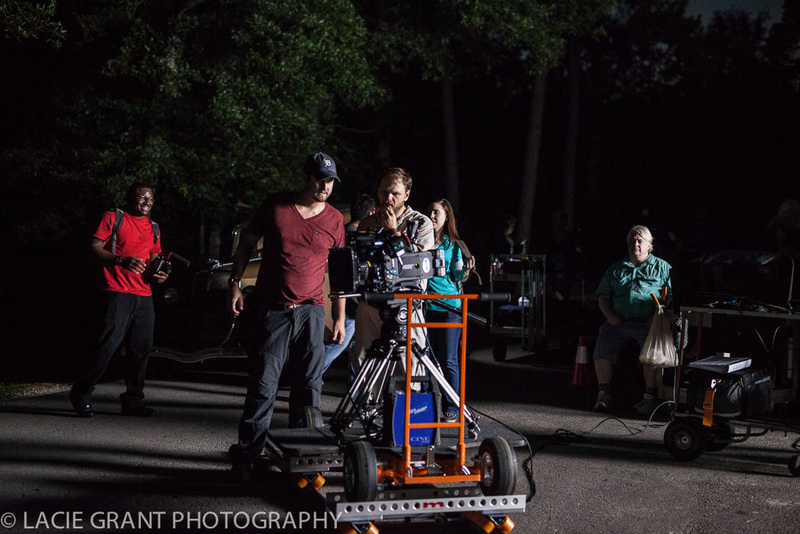 Actor Marc Isaacs and crew say thank you for supporting The Example. 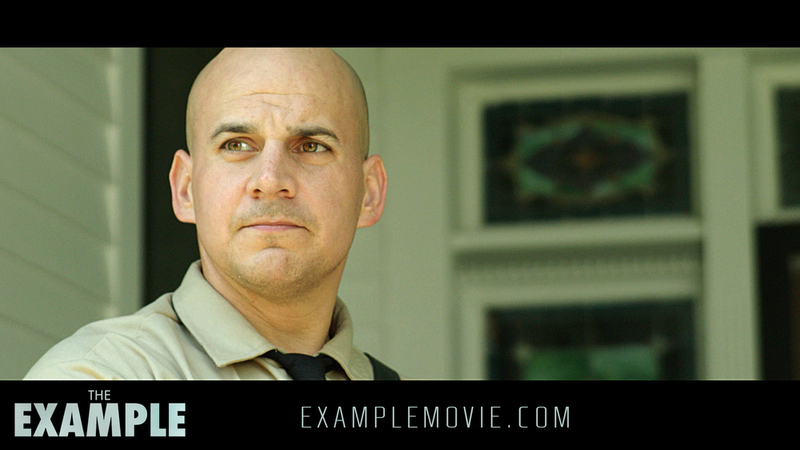 Actor Marc Isaacs introduces himself and shares his thoughts on his character "Officer Bernard" in "The Example." 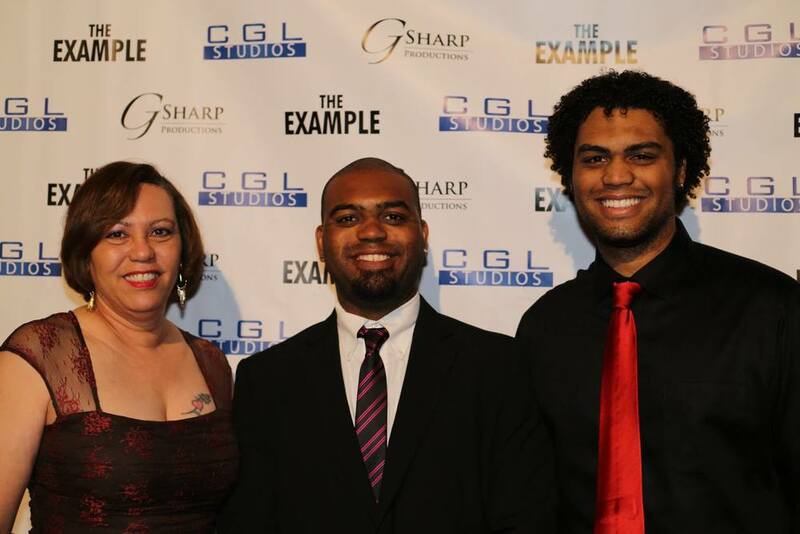 The producers of "The Example" share their passion for creating this historical fiction short film. 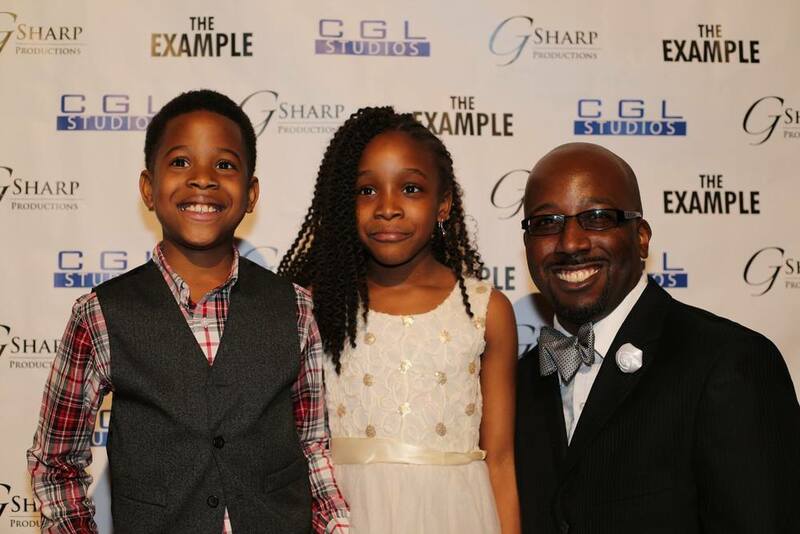 Actor Kedrick Brown of "The Example" introduces himself and his excitment about the project! 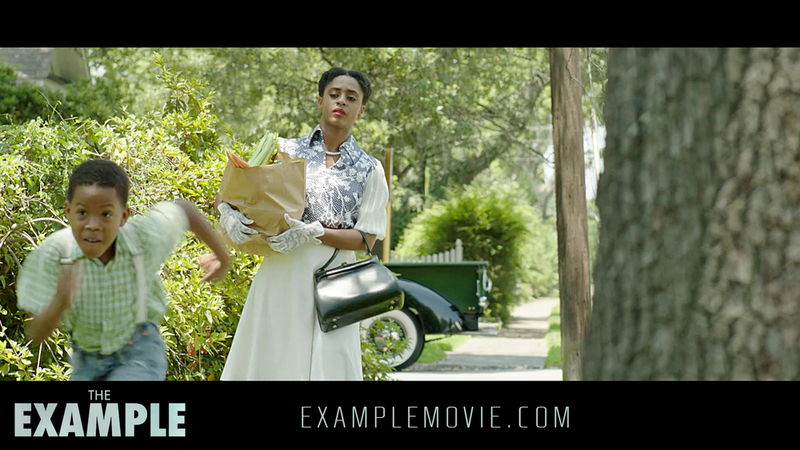 Uploaded by The Example: Historical Short Film on 2015-04-05. 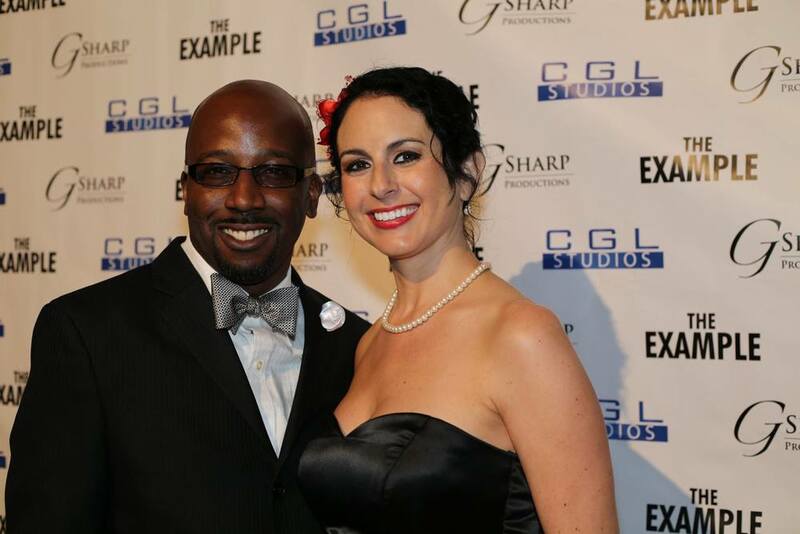 Producer/writer of "The Example" Gordon S. Williams explains what receiving funding for this project would mean to him. 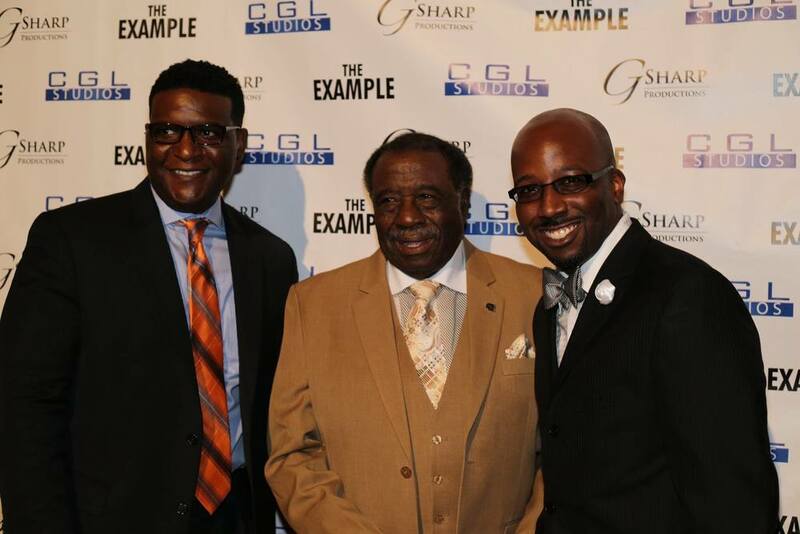 Producers Kenneth Dupuis, Wyatt Cagle, and Gordon S. Williams share personal insights on fatherhood, the power of a father's role, and how it influenced "The Example." 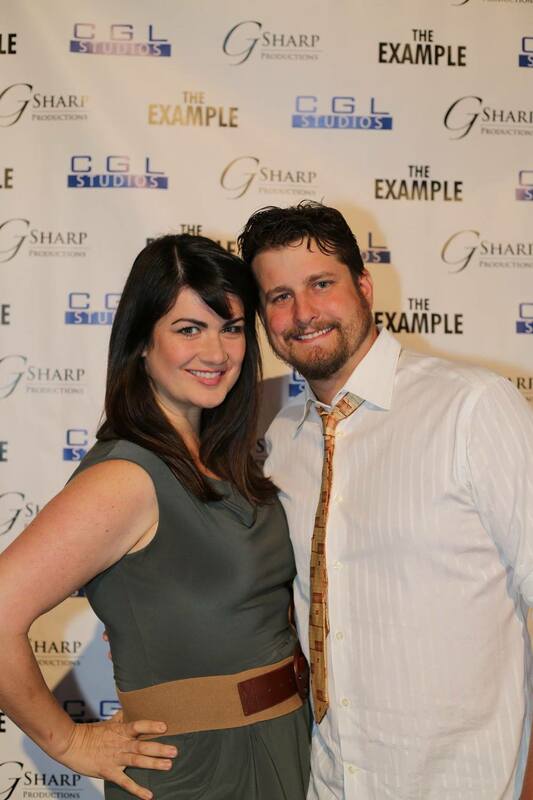 Producer/director of "The Example" Wyatt Cagle explains what receiving funding for this project would mean to him. 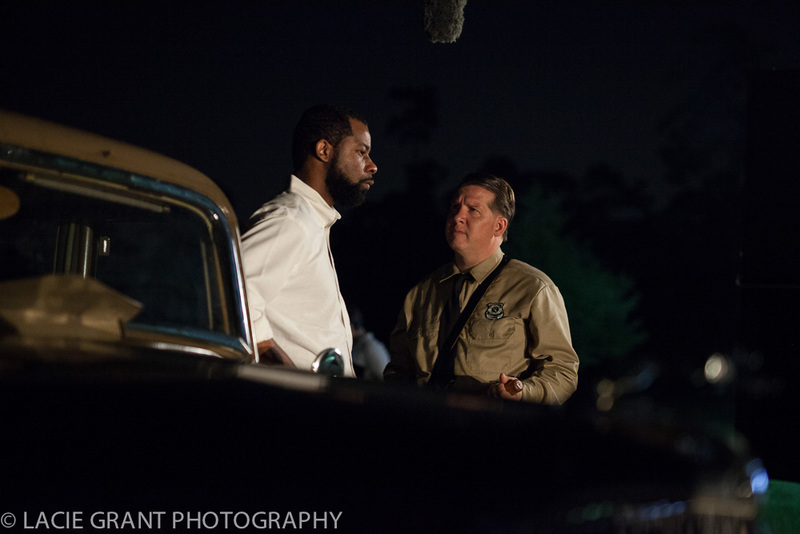 Producers Kenneth Dupuis, Wyatt Cagle, and Gordon S. Williams discuss the story elements of "The Example." 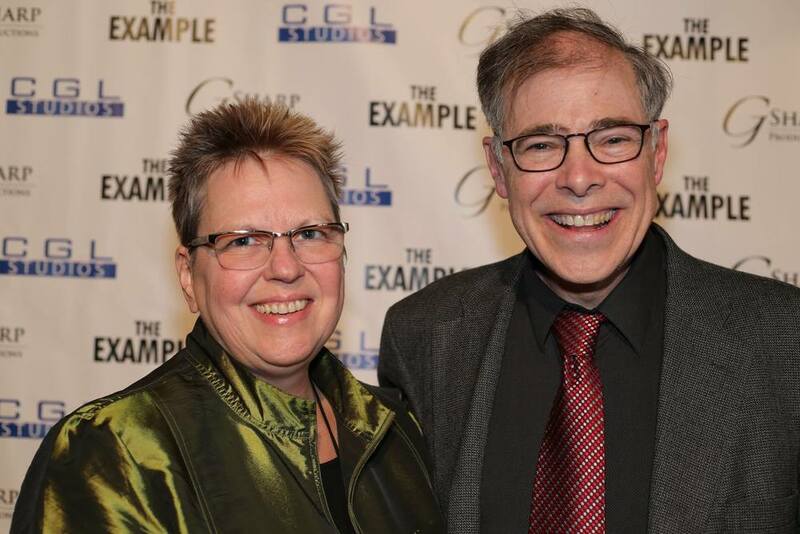 Producer of "The Example" Kenneth Dupuis explains what receiving funding for this project would mean to him. 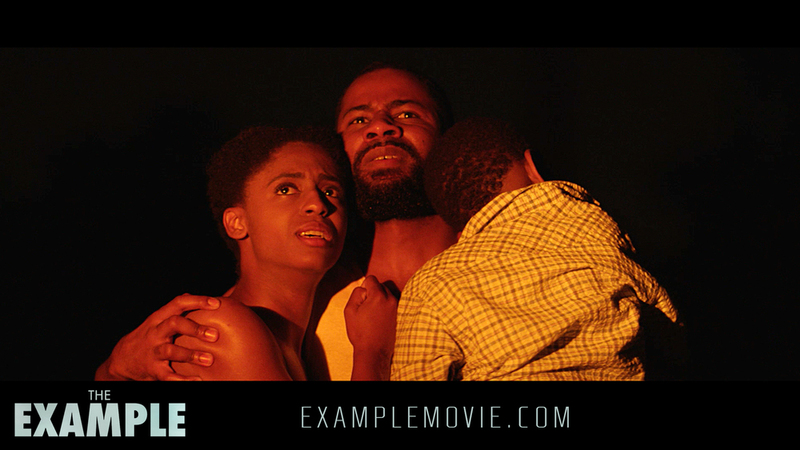 Cast member and actor Kate Robards shares her thoughts on "The Example" and why you should donate to the project. 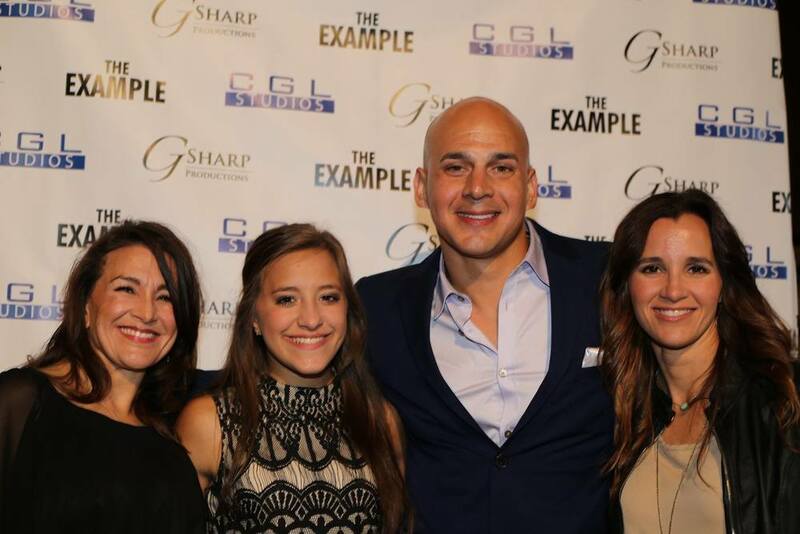 The producers of "The Example" share their insights on the origins of the project. 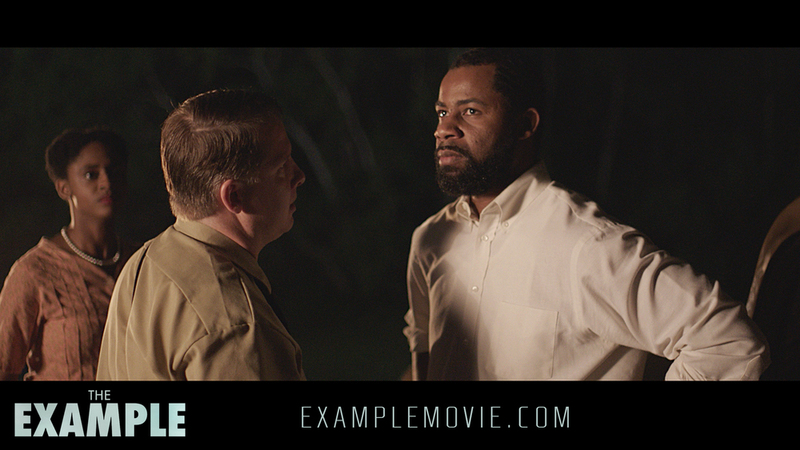 Producers Kenneth Dupuis, Wyatt Cagle, and Gordon S. Williams introduce their historical fiction short film "The Example." 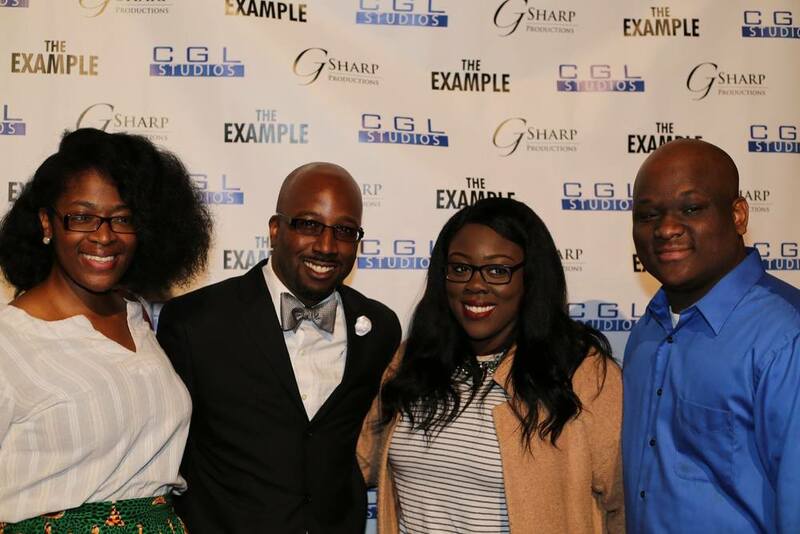 "The Example" Red Carpet Premiere held on Saturday, March 26, 2016 at D’Vine Wine in Beaumont, Texas. 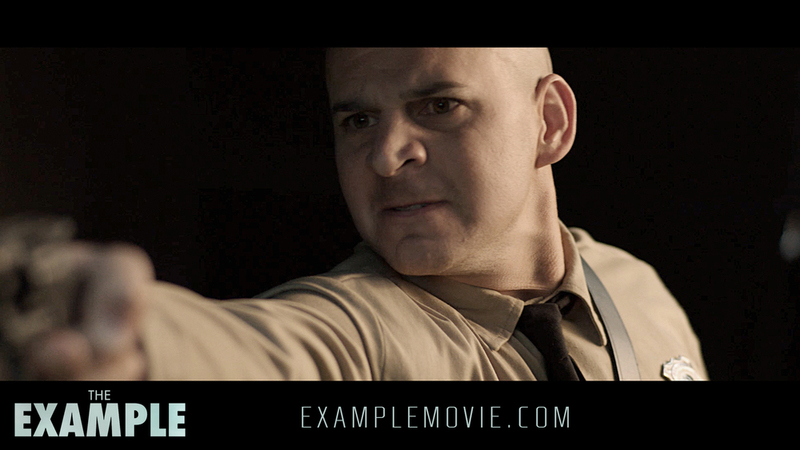 For more information on "The Example," visitwww.examplemovie.com. 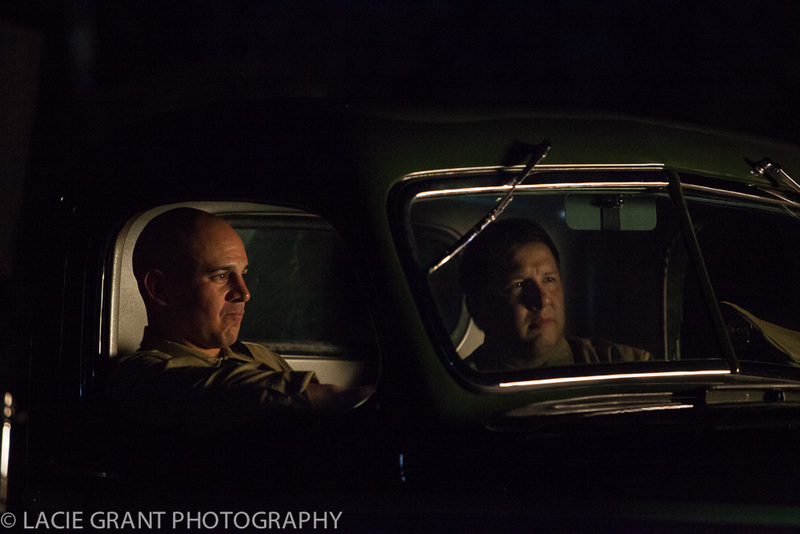 Photography by Johnny Lively Media. 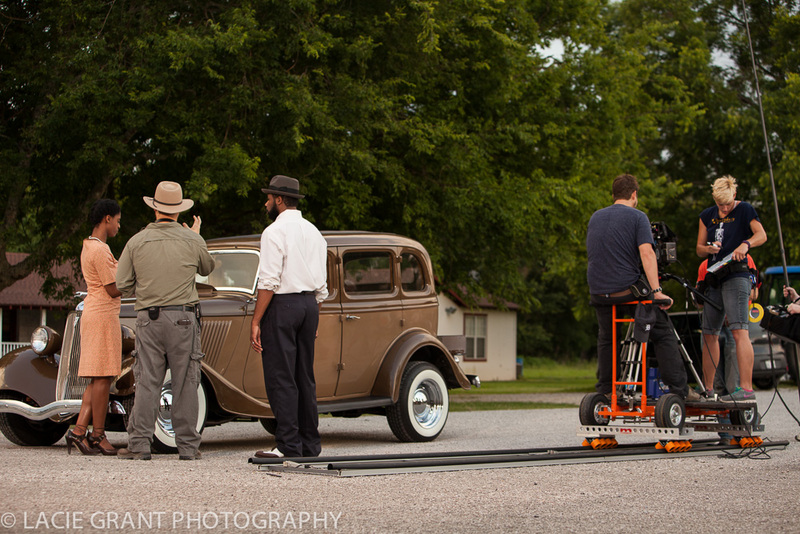 Well rounded and well versed in all areas of the industry, Wyatt has brought his talents and skills to his current project, Not Like The Commercials. 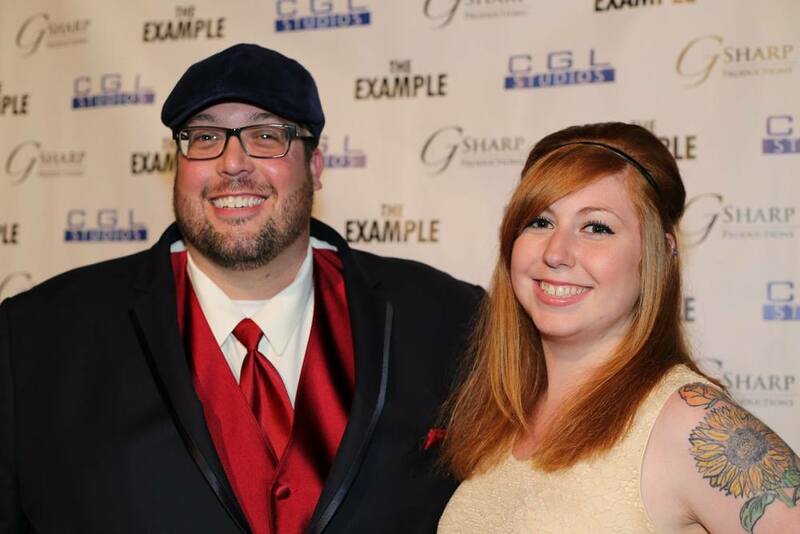 Juggling many responsibilities as always, Cagle is serving as producer, director and editor on this short film project. 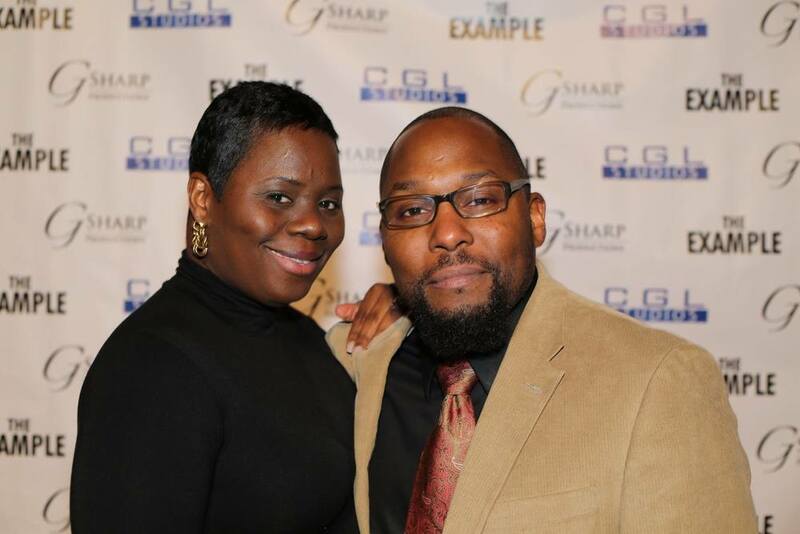 Since establishing G Sharp Productions in 1996, the award winning writer, producer, and director Gordon S. Williams has completed several multi-award winning independent film projects including The Story of Marcus and Reyna, The Greater Ambition, Gemini, and Do You. 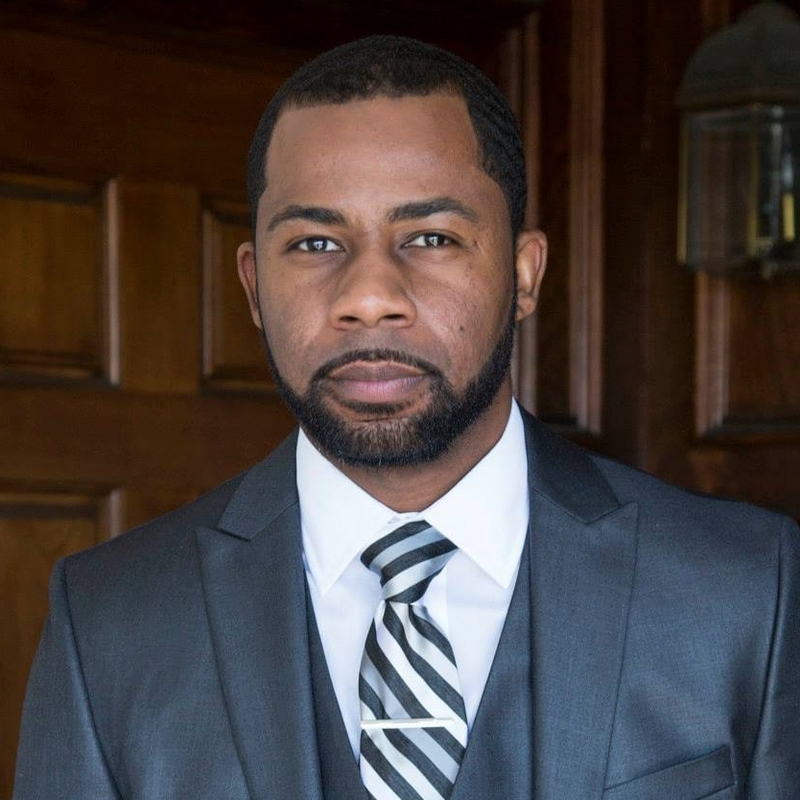 Williams is the vice-president for the Southeast Texas Association of Black Journalists and the Television Studio Operations Manager at Lamar University. 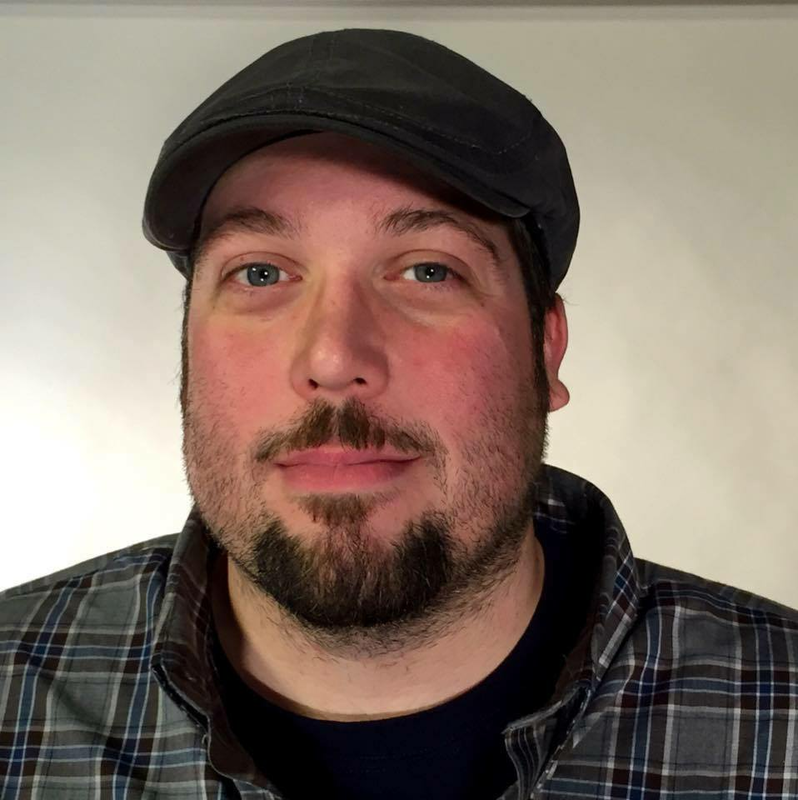 Kenneth Dupuis is a Senior Producer/Editor at Cornerstone Advertising and Design for television commercials and corporate marketing videos. 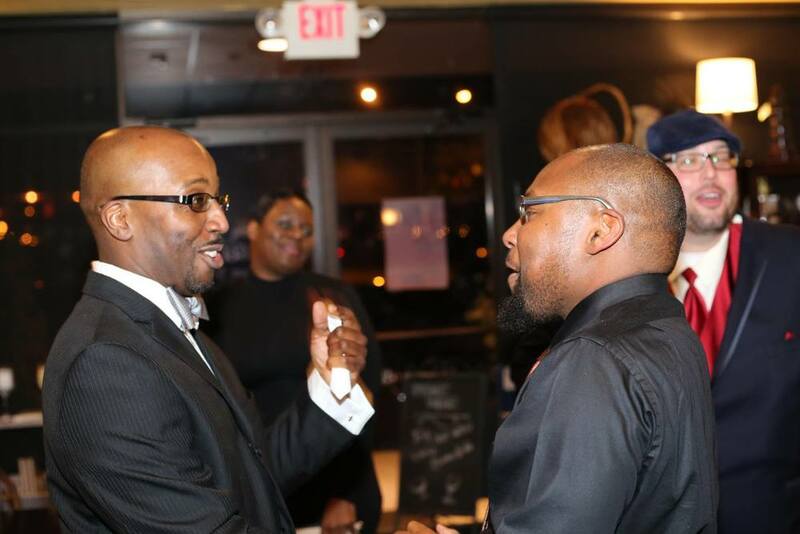 After gaining production experience on previous projects with Cagle and Williams, he currently serves as a producer on this project. Joel’s works have been performed by The Aura Contemporary Music Ensemble, Da Camera of Houston's Young Artists, The Boston New Music Initiative, the Ohio State University Wind Symphony, the Texas A&M University Symphonic Winds, the University of Texas Wind Symphony, and several other ensembles and artists. Joel has also scored thirteen films, which have screened at a number of festivals, museums, and theatres internationally. 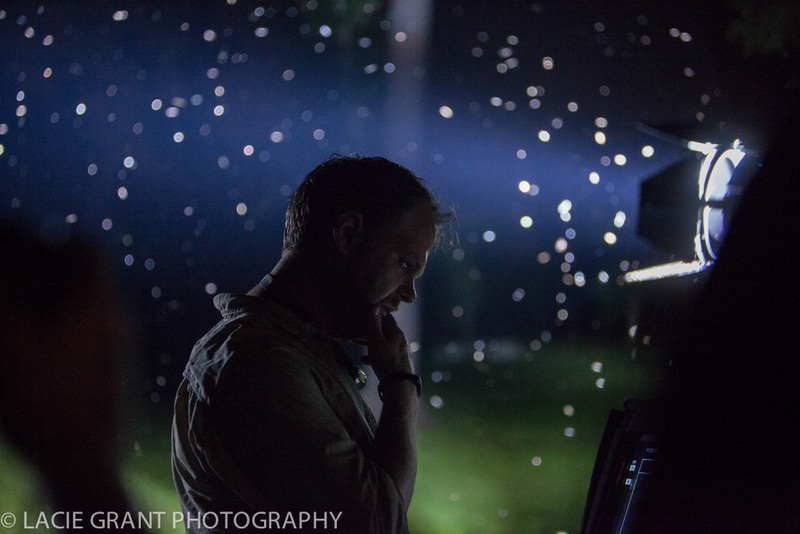 In 2002, Jeremy returned to Southeast Texas where he worked as the Art Director for Lamar Institute of Technology. 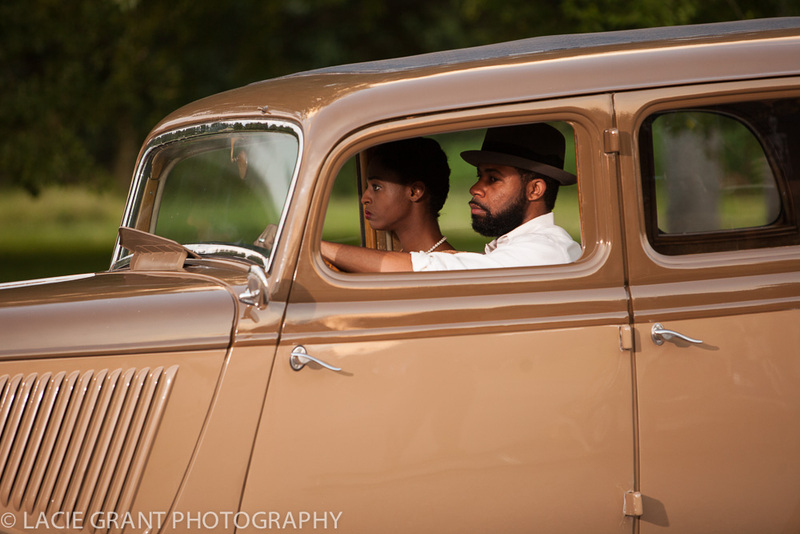 In 2006 Hawa worked as the 1st assistant director and associate producer on the independent feature film “Noble Things,” starring Lee Ann Womack, Michael Parks, Ryan Hurst, & Domonique Swain. 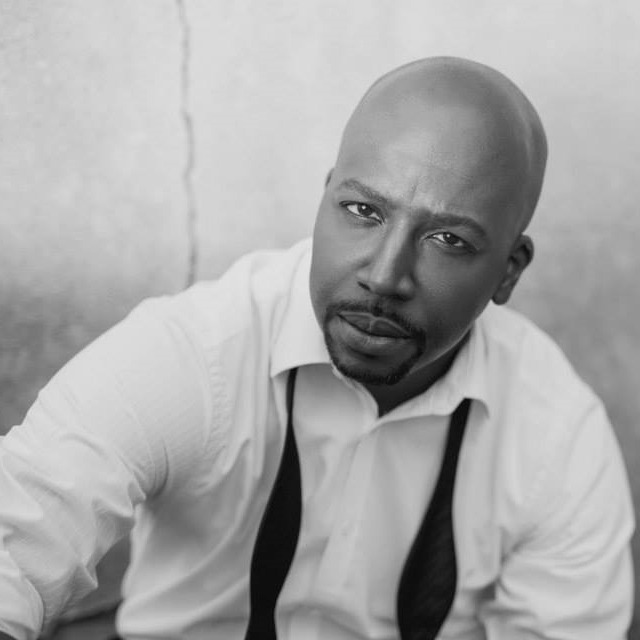 Hawa moved to California in 2008 where he continued post-production work on “Noble Things” at NBC Universal Studios. 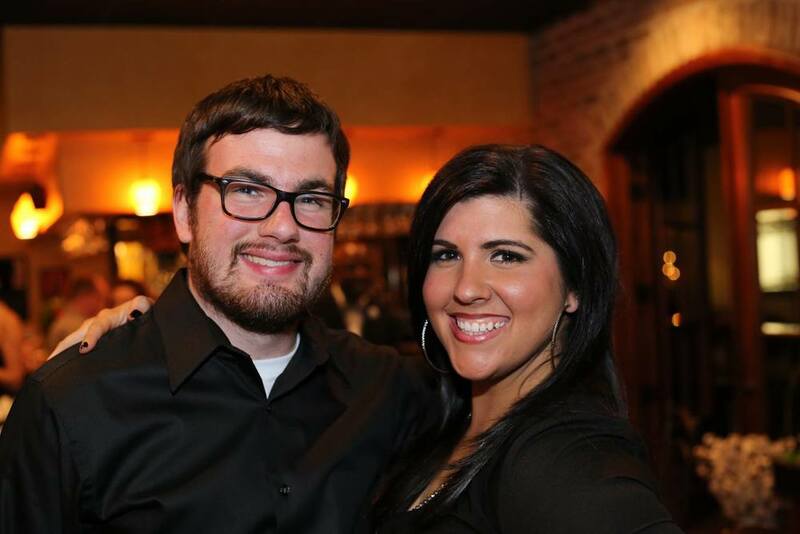 After completing “Noble Things,” Jeremy returned to Southeast Texas and founded Light Strike Productions, producing television and commercial content. 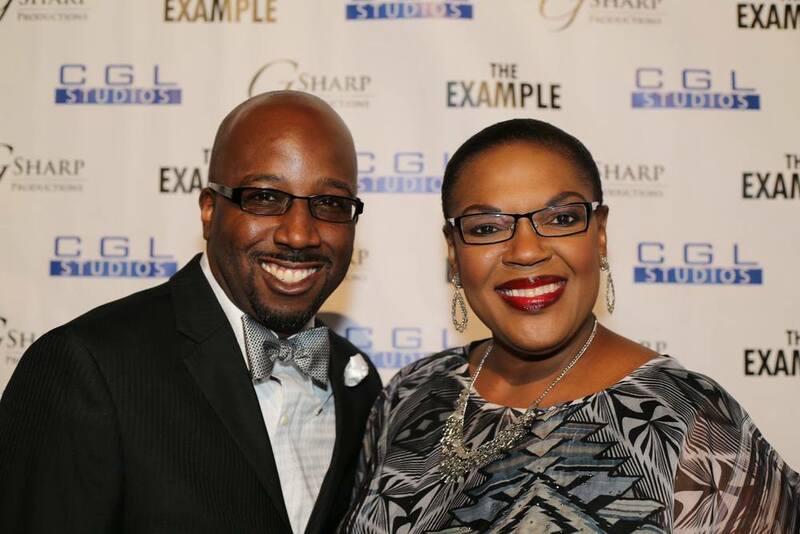 Cheryl Fitzpatrick is the Head Makeup Artist and owner of Lady C Makeup Artistry. Her company provides makeup artistry for weddings, photography/headshot sessions, or any event that is in need of beauty enhancement. 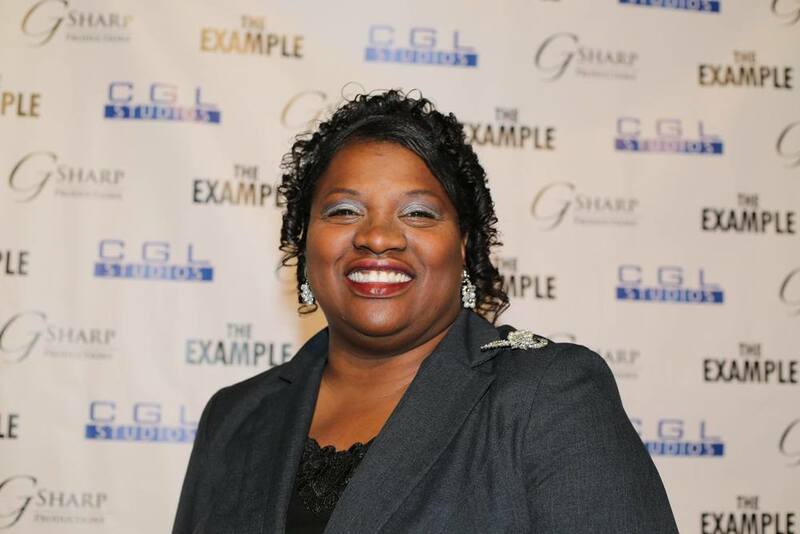 Within the last few years, Cheryl has ventured into commercial, television, and corporate video production. 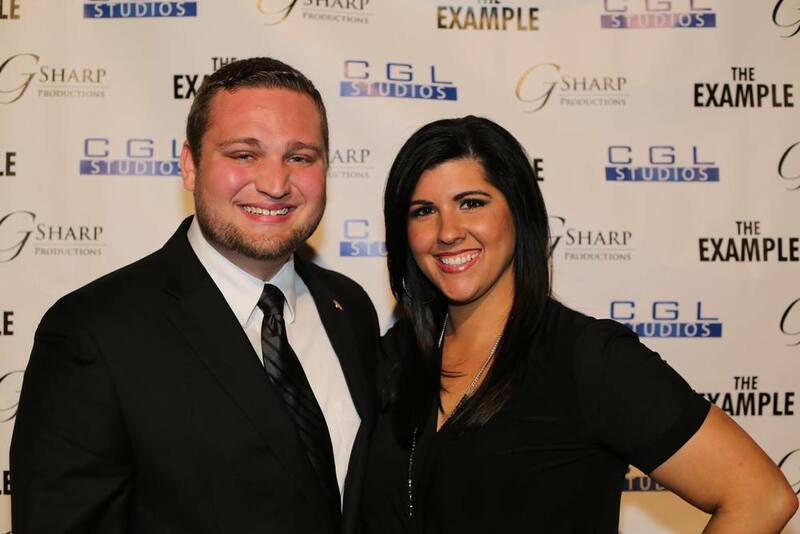 Recently, she lent her talents to recruitment commercials for Lamar University. Under the name Lacie Grant Photography, her fashion work has been circulated in numerous publications and used in various commercial endeavors. She also sees it as privilege to document many beautiful love stories as a photographer for engagement and wedding celebrations. 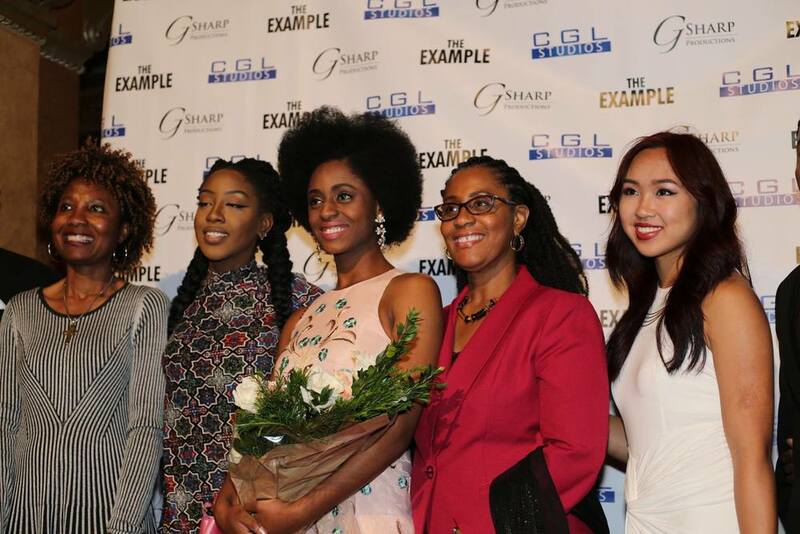 Grant’s participation with "The Example" is her first opportunity to work on a film production and she is looking forward to collaborating with other talented artists. Those who bring life to the screen.